Krishna Ji is strategically located in Haridwar. Hostel provides peaceful ambiance and warm hospitality. It is the blend of modern structure and interiors. Hostel offers a wide variety of extra curricular activities for adults as well as kids. Hostel has a multi cuisine restaurant known for its delicacy. Hostel Krishna Ji is located at Haridwar. A completely new experience of warmth & hospitality awaits you at Hotel. 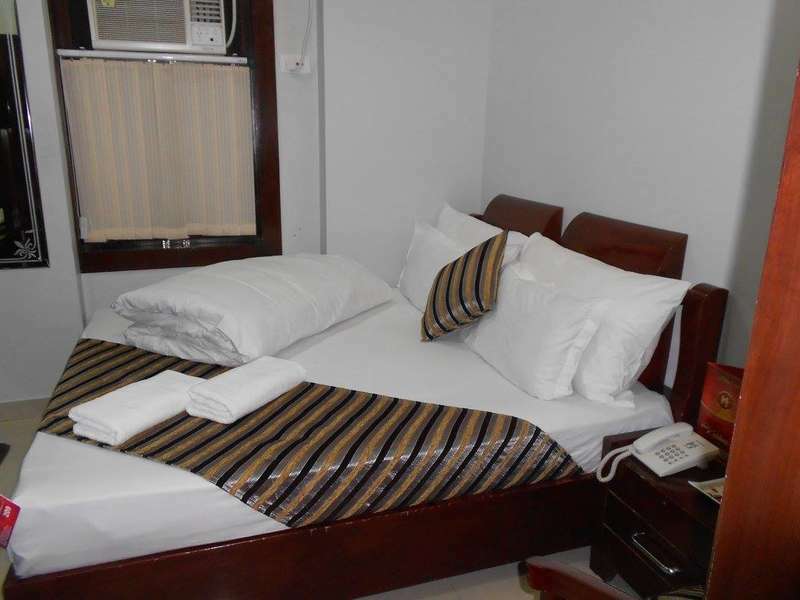 Hostel Krishna Ji offers high standards of accommodation and services in a soothing and stylish environment. Check in today for a truly refreshing experience. 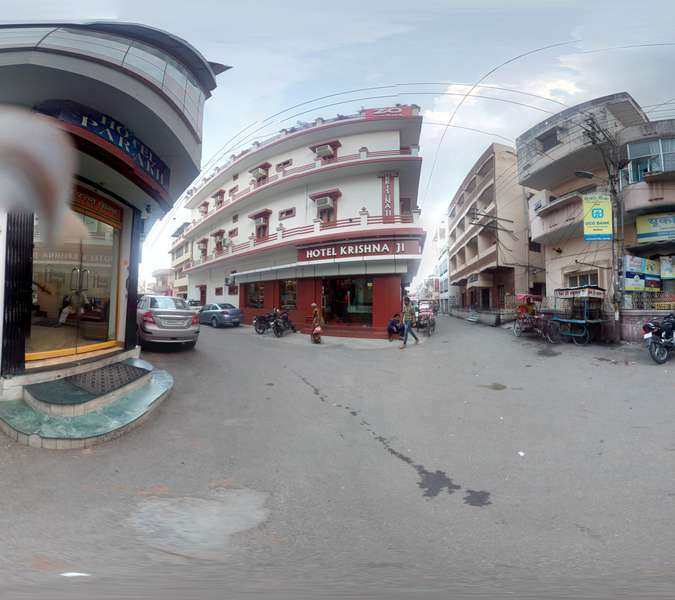 Hostel Krishna Ji is a dynamic hotel, which, through the ultimate in classic Danish design and modern architecture, radiates quality and good taste. Hostel Krishna Ji has air conditioning throughout in all the rooms. 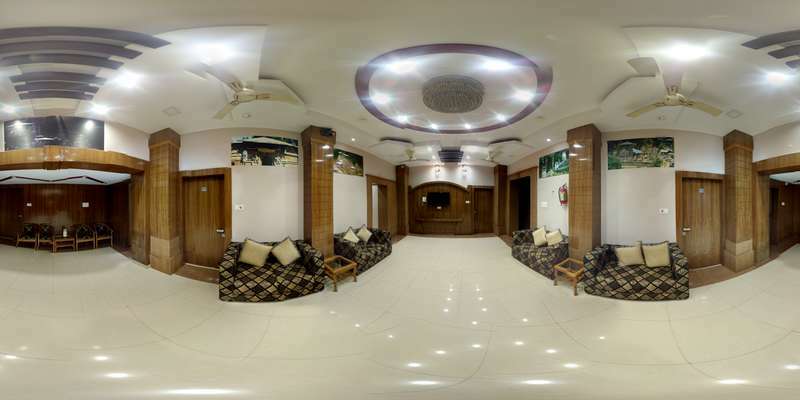 Hostel Krishna Ji sets forth a truly exclusive address. Its strategic location not just allows reaching it when most of the roads are transport-sealed, but also gives its customer the ease to step out of the hotel and hit the market straight-away. • 3 days before Checkin Date 0% of the package amount. • 1 days before Checkin Date 25% of the package amount. • Checkin Date 100% Retention. Above are the cancellation rules but we will put our best possible effort to waive/minimize the cancellation charges. • Any refund will take at least 15 days to process.